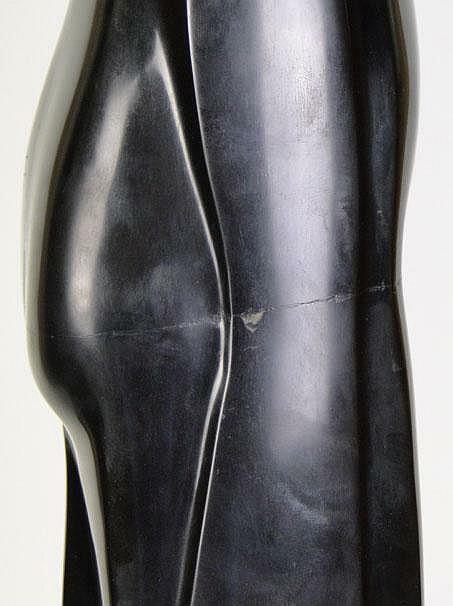 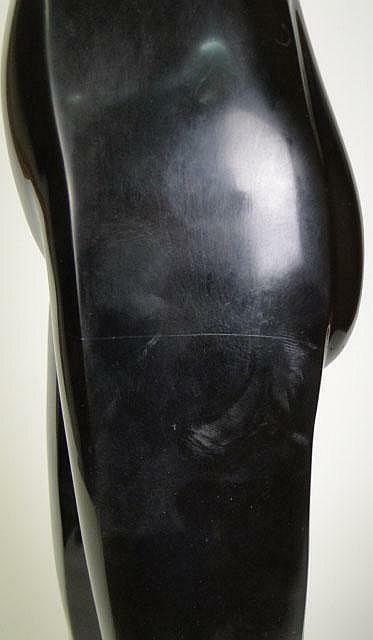 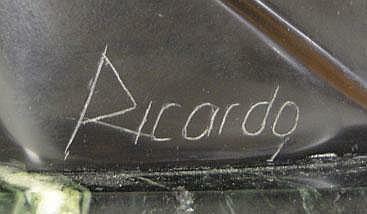 This female figure, finely sculpted from black marble in the Cubist style, is mounted on a green variegated marble pedestal, measures 33 inches tall and is signed "Ricardo". 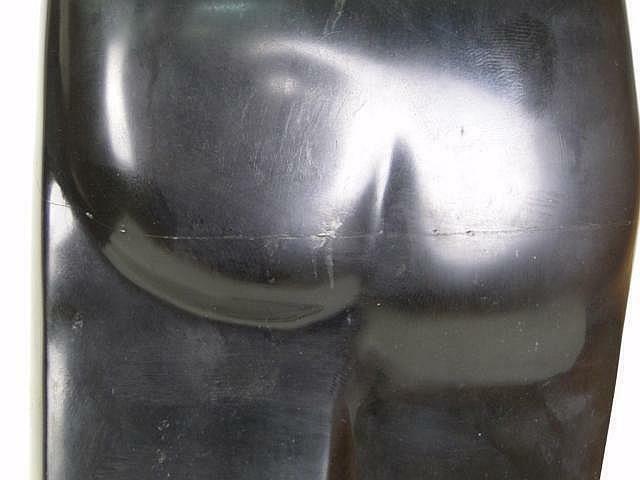 There are some scratches and hairline cracks as seen in our images. 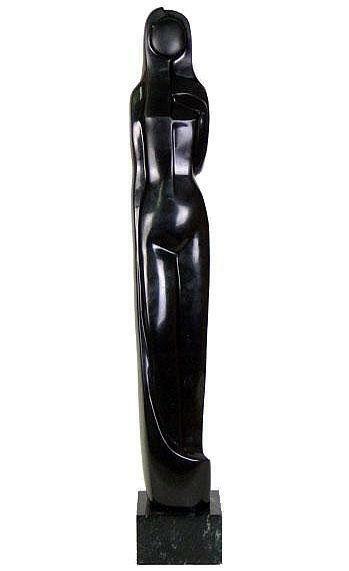 Its style is reminiscent of works by Alexander Archipenko and Jacques Lipchitz. 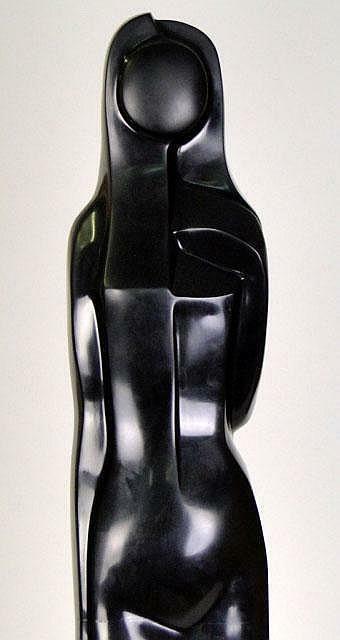 Items Similar To "Abstract Cubist Style Female Sculpture by Ricardo"